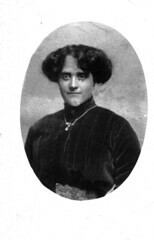 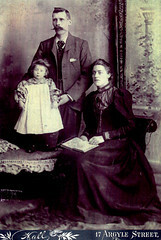 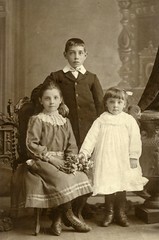 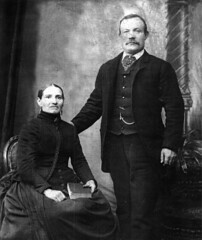 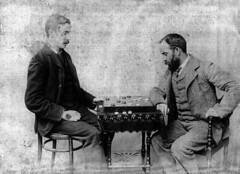 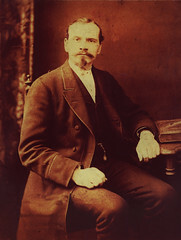 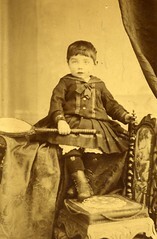 James Mulvie his wife Maggie and daughter Agnes, migrated to Glasgow from the Borders, 1896. 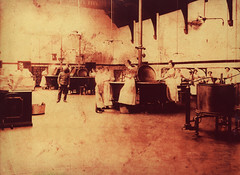 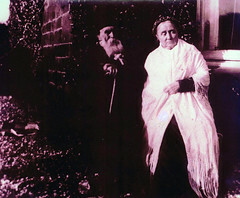 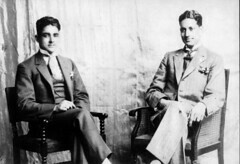 See this picture and more at Cranhill Arts Project's <a href="http://www.glasgowfamilyalbum.com" rel="nofollow">www.glasgowfamilyalbum.com</a> website. 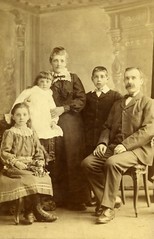 Visit <a href="http://www.glasgowfamilyalbum.com" rel="nofollow">www.glasgowfamilyalbum.com</a>.